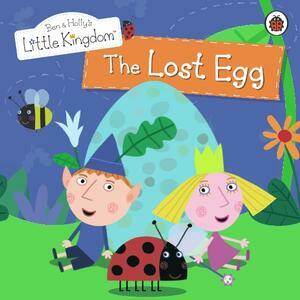 Ben, Holly and Gaston the Ladybird have found a large blue egg in the meadow. A tiny little chick hatches from the egg and the children set off on an adventure to find the chick's mummy. Find out what they discover in this delightful storybook.